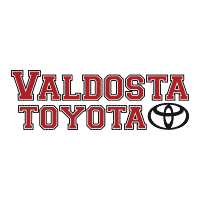 The Valdosta Toyota Trip Contest is now CLOSED! Thank you to all of the applicants, and a winner will be selected soon and announced on the radio and on social media. The winner chooses 1 of 5 trips: Panama City, Daytona, Savannah, Myrtle Beach, or Orlando! 2 adult 1 Day 1 park attraction passes to any Disney Orlando Park , Universal Orlando Park, or SeaWorld. NOTE: Eligible participants must be 18 years of age or older. Each winner will need to provide minimum 30 days notice on dates and it’s always first come first serve. Major holiday and annual events are not included.